KidSport™ was established in 1993 by Sport BC because of the value and benefits that sport provides to our youth and also because the rising costs of registration fees was reducing the number of kids in sports. Through the power of volunteers, KidSport™ Community Chapters deliver the programming at a local level. This includes the raising of funds to support children in their own community, increasing awareness of KidSport™, and processing local grant applications. 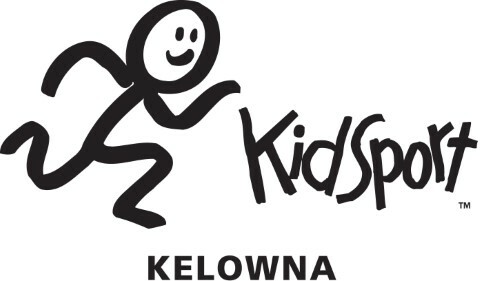 KidSport™ Kelowna was launched in the 2002 and provides grants for local children ages 18 and under to participate in a sport season of their choice. These grant opportunities are available to children who are residents of the City of Kelowna. Apply for assistance through KidSport's online application portal or print off the PDF application form.